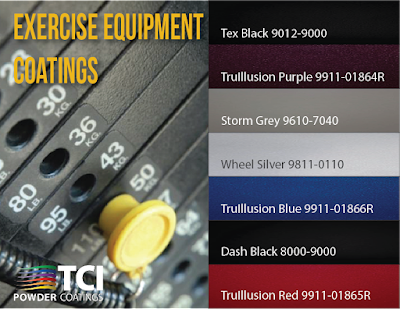 TCI designs powder coatings that are extremely durable and strong. Our goal is similar to those when they go to the gym, to get the best possible, timely results, with superior quality. Try TCI’s exercise equipment coatings built to last. For more information on our General Industrial powder coatings, click here.